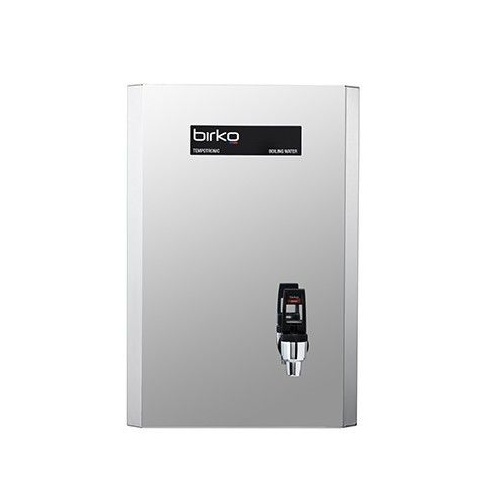 The Birko Tempo Tronic 3 Litre (Model 1090074) above-sink boiler delivers 18 Cups of instant boiling water. 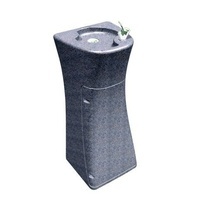 Suitable for small offices and lunch rooms. Optional Upgrades to include a quality anti-scale triple action filter. 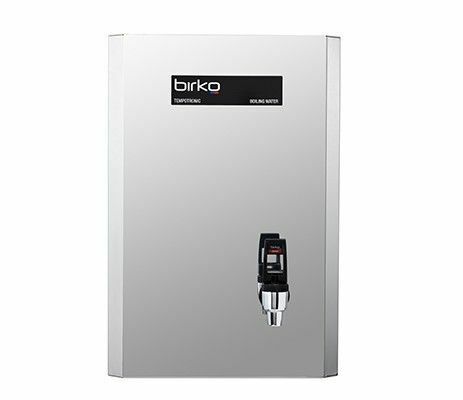 The robust 3 Litre Birko Tempo Tronic (Model 1090074) above-sink boiler ensures you always have boiling water available when you need it. 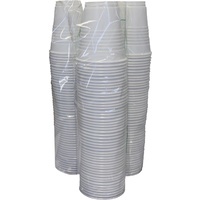 The convenient two-way tap makes it easy to fill up cups or jugs. With a comprehensive range of sizes from the mini 3 Litre unit all the way through to 25 Litre commercial units are available, and are supplied with the stylish bright stainless finish as standard. Birko Tempo Tronic instant boiling water systems are also available in white finish on request. Product Enquiry Form Complete this form to email us your enquiry about BBK-1090074.